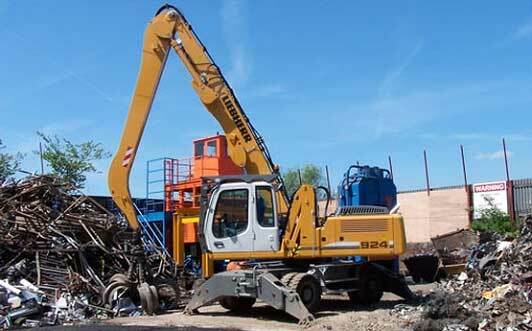 Get the best scrap metal recycling services from Suncoast Metals LLC. Suncoast Metals is a full service scrap recycling company, offering services to contractors, industrial & manufacturing clients, as well as individual consumers. Our facilities are open to the public. 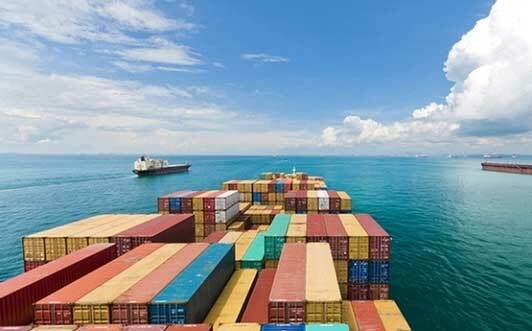 With our convenient Pick-Up Service, we provide you with containers to keep at your facility or jobsite. These are available in a variety of sizes including drums, gay lords, small wheeled containers and roll-off containers. 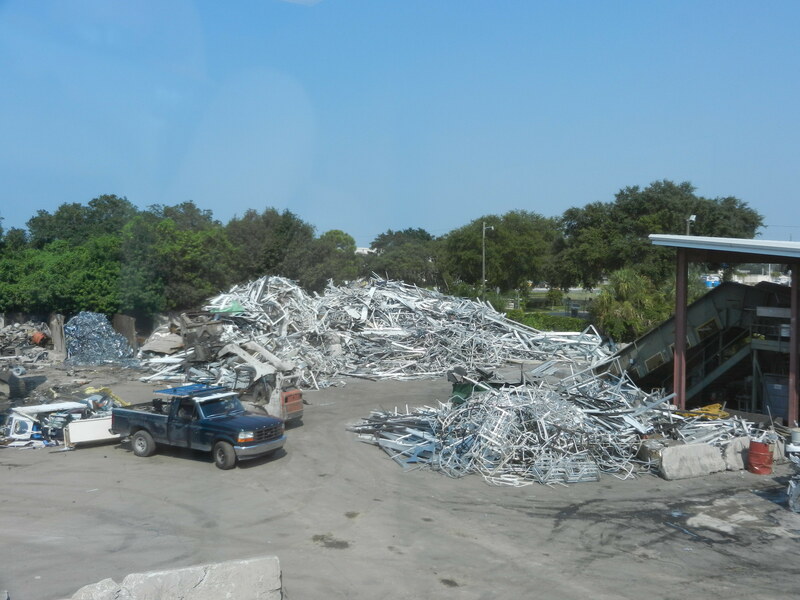 Suncoast Metals is a full service scrap recycling company with two convenient locations. Walk-ins are welcome. You simply bring your recyclables to our facility and we will weigh it and pay you for it. It’s that simple. By combining state of the art logistics and transportation solutions, we are the premier global scrap processors, exporters and wholesalers in our region. Whether you need material picked up at your facility, delivered to one of our yards or direct container loaded, we exist to meet your needs. 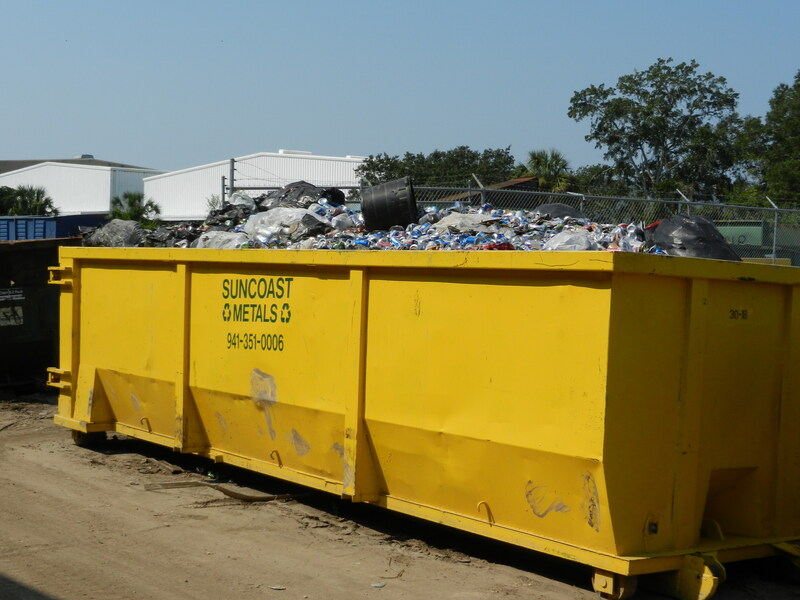 Suncoast Metals uses latest recycling systems in order to provide full service recycling to all of our customers. We are devoted to making recycling easy and hassle free, by offering state of the art equipment combined with personal service. We can adapt a program to fit almost any need. 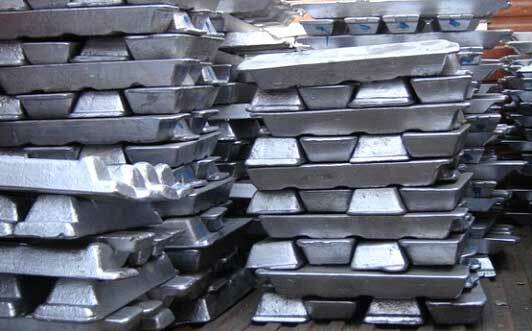 Suncoast Metals is proud to be a leading exporter of various non-ferrous scrap materials. Our relationships include mills and manufacturers domestically and internationally, serving over 15 countries worldwide. These relationships enable us to provide extremely competitive pricing and service to our customers. Let our experience, integrity and excellence go to work for you. Like you, we strive to protect our natural resources worldwide – join us in making this a reality. 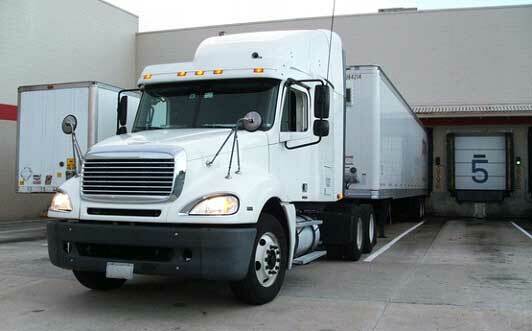 We provide wholesale services to meet such needs. Are you the missing piece to the puzzle? Contact us today to find out how Suncoast Metals can improve your business and provide recycling solutions that insure a better tomorrow.